Kang Tae-oh to star in "The Queen's Flower"
Kang Tae-oh from the actor group Surprise has been cast for the role of Heo Dong-goo, Kang I-sol's (Lee Sung-kyung) childhood friend and crush. Heo Dong-goo delivers lunchboxes, cleans hotels and does other jobs to pay back his father Heo Sam-sik's (Jo Hyung-ki) debt. He never complains and volunteers himself as Kang I-sol's bodyguard. The cast of "The Queen's Flower" has completed the reading session and Kang Tae-oh claims, "It's an honor to be able to star in this drama with amazing people. I think you might feel joy watching Heo Dong-goo only have eyes for I-sol and relate to him". 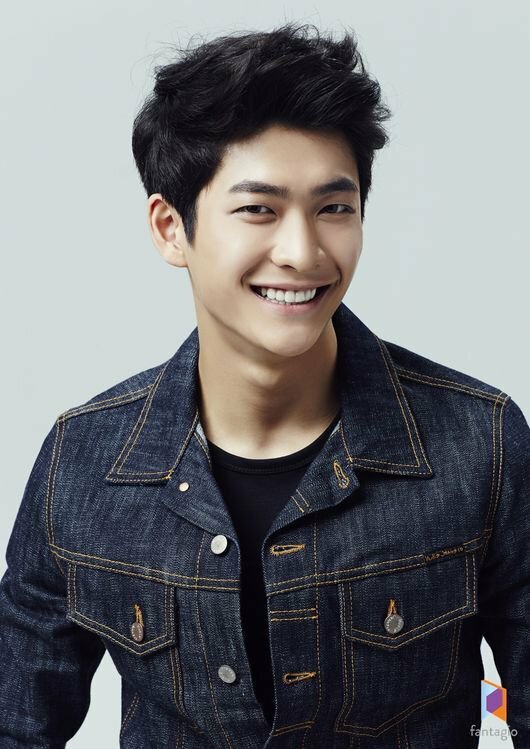 Kang Tae-oh debuted in September of 2013 with "See You After School - Drama" and showed off his athletic abilities in the KBS TV show "Dream Team Season 2". He then starred in MBC short-film "Drama Festival - Save Wang Jo-hyeon" and a Vietnam collaborated drama "Youth Today". Meanwhile, "The Queen's Flower" is a drama about a woman who is full of passion reuniting with the daughter she abandoned starring Kim Sung-ryung, Lee Sung-kyung, Yoon Park and more on the 14th of March. "Kang Tae-oh to star in "The Queen's Flower""
Actress Bae Doona makes another Hollywood appearance in "Jupiter Ascending"